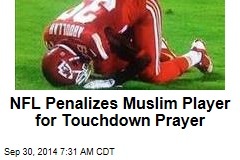 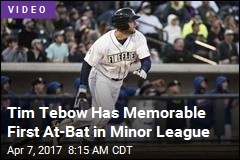 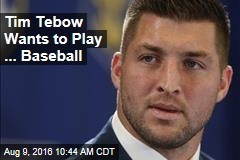 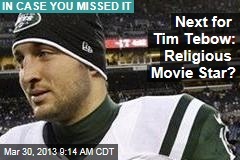 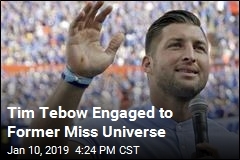 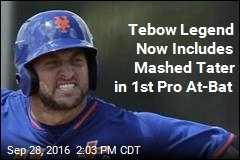 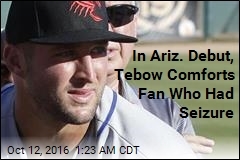 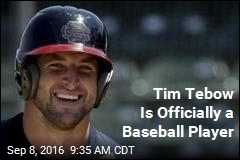 Next for Tim Tebow: Religious Movie Star? 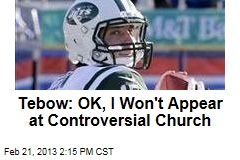 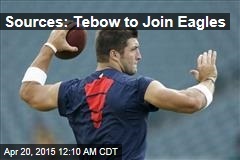 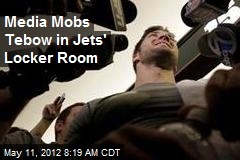 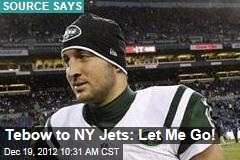 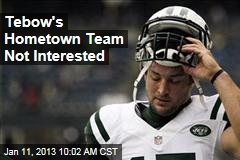 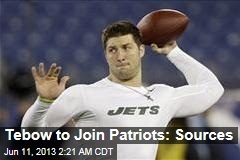 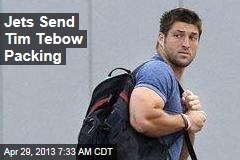 Tebow to NY Jets: Let Me Go! 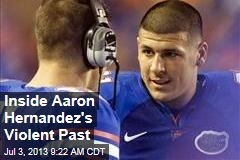 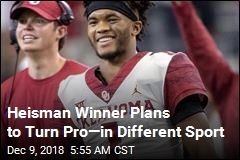 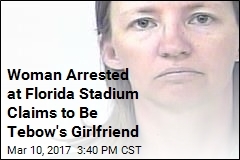 C'mon, Gwen, this is the best you can do after four years?